Screensavers have long been a part of Windows fraternity. The initial objective of screensavers was to help prevent screen burn on CRT monitors. Screen burns were a result of a prolonged display of one image on the monitor, due to continuous inactivity and screensavers used to come to the rescue by displaying something moving to disrupt persistent screen idleness. 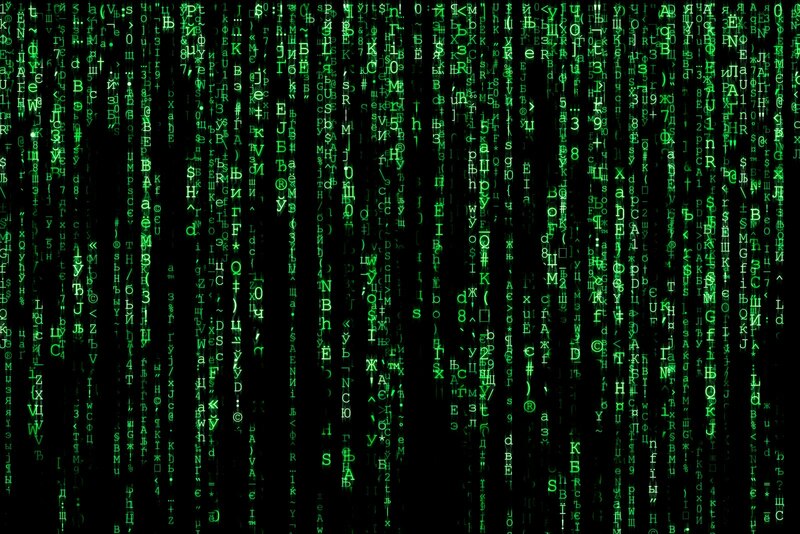 Today, the idea of screensavers might feel a bit relic but the fact is that there are more stunning screensavers these days than they have ever been. With better technology and graphics, screensavers now help to show off the vivid colors of IPS display. Talking about the same let us have a look at a few of the striking screensavers for Windows 10, that are fun, safe and brilliant to gaze at. This is an indulgence to the eye, its intriguing 3D images gives an eternal picturesque of the Solar System. The 3D images are rendered out of highly detailed shots from NASA that includes how planet rotates and how the day and night look from outer space appreciating our vast universe. Apart from sunrise, sunset you can also enjoy the movement of the moon and captivating light effects through various settings. The serene screensaver is also accompanied by pleasant music which can also be turned off on choice. All in all, this Solar System will surely reside on your PC for long and bring you joy by the highly detailed images. Our take towards Dropclock is that it is the perfect choice for people who love minimalism along with an intriguing aesthetic appeal. The detail at which each minute of the clock is numerically pictured and dripping into the water in super slow motion is very impressive. Well, if there are things that we can see for long and which gives our thought a perspective and our mind a reason to introspect is watching waters sitting by a beach. But, can we get this calmness daily? Not, if you don’t own a house by the beach! But, we can definitely bring this to our PC with Fantastic Ocean 3D screensaver. We downloaded it and couldn’t agree more to how real it could look like with the infinite sea, cool waters and the alluring beauty of horizon. You get the options to select a different time of the day at the sea, the screen resolution, random or user-defined options of playing the screensaver. This is for people who love abstracts and appreciate the beauty of randomness, colors and endless array of beautiful images. The screensaver contains various trippy visualizations created by a community of talented artists. Different people have different choices and the way they want to look at things. This is for the audiences who are cat lovers, quote loves and are looking for some funny screensaver. 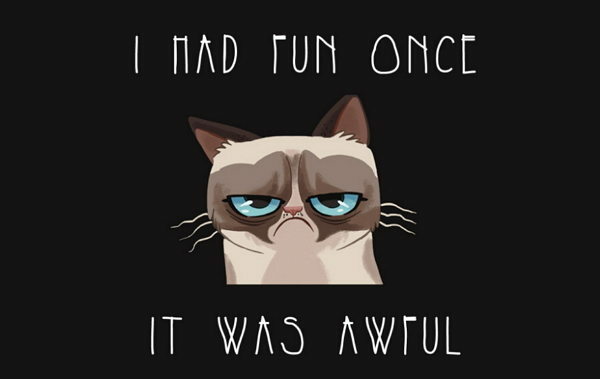 The grumpy cat would surely wouldn’t disappoint you and its wise words will bring a smile on your face every time the screensaver appears on the Windows screen. So there was a list of our top 5 screensavers! Let us know how you will rate them and your favorite screensaver in the comments down below.